You can download it from "Files"! 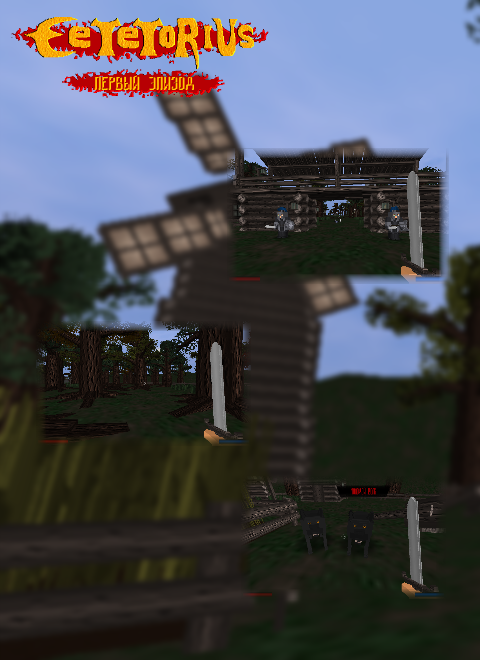 New IndieDB page for New version! 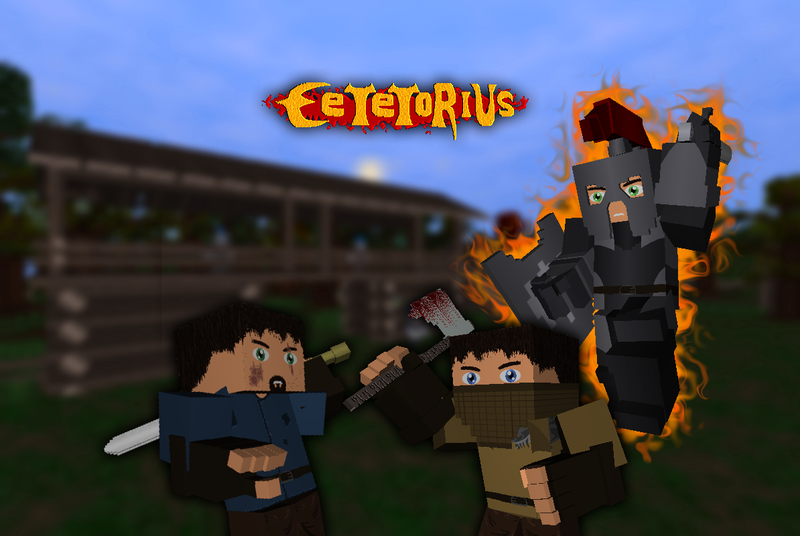 We moved all new screenshots and information about new version of Cetetorius to new IndieDB page! These screenshots show how the graphics change in the new version! New version 2019 in Develop! After 5 years since fist 0.0.1 alpha, i was start develop new global update! Just upload the old 2014 version of Cetetorius alpha. You can find last 2015 version in "Files" page.